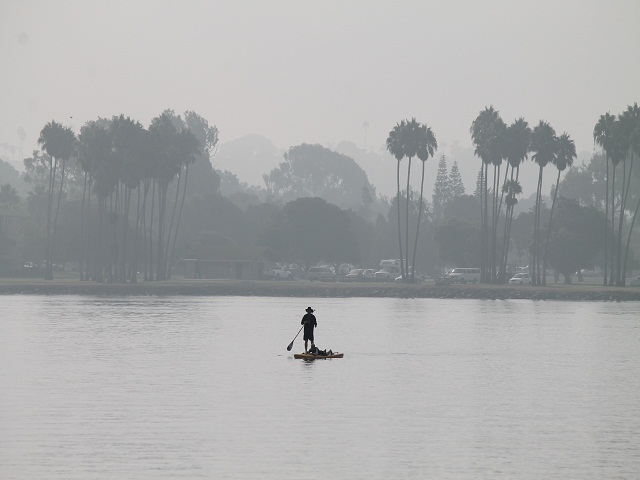 For many years, when I heard “San Diego” four things came to mind: (1) Sea World; (2) Chargers; (3) Padres; and (4) Utah winters are too cold, and I wish I could move to San Diego where the average temperature is 57 degrees to 72 degrees. U.S.S. Midway Museum. 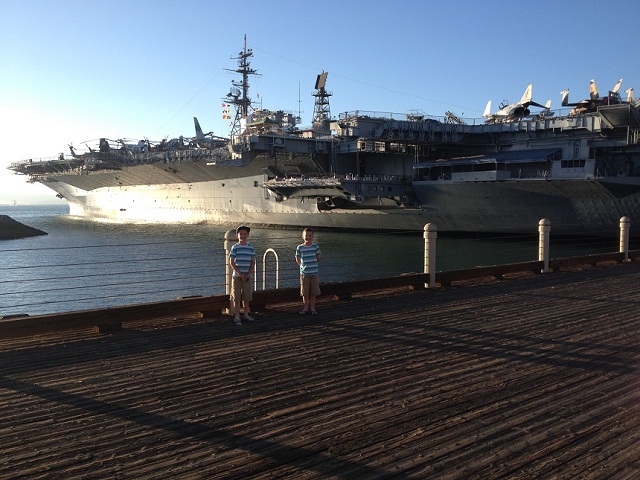 I’ve seen aircraft carriers before but haven’t ever been that interested in a tour. However, my kids were, so we changed our itinerary to include it. It was fascinating. Often called “a city at sea,” the U.S.S. Midway was “home” to 225,000 sailors during its 47 years of commission. During that time, the Midway saw action in Vietnam and was the Persian Gulf flagship in Operation Desert Storm. Most visitors spend 3-4 hours on the Midway, and there are a lot of kid-friendly things to do while aboard. San Diego Zoo. The San Diego Zoo boasts over 3,700 animals (with more than 650 species and sub species) and pioneered the concept of open-air, cageless exhibits that recreate natural animal environments. The kids especially enjoyed the Koalafornia Adventure, the Skyfari gondola, and the guided bus tour. However, no one was more pleased with the Zoo experience than my eight-year-old son, Chase, who has always dreamed of seeing live panda bears. 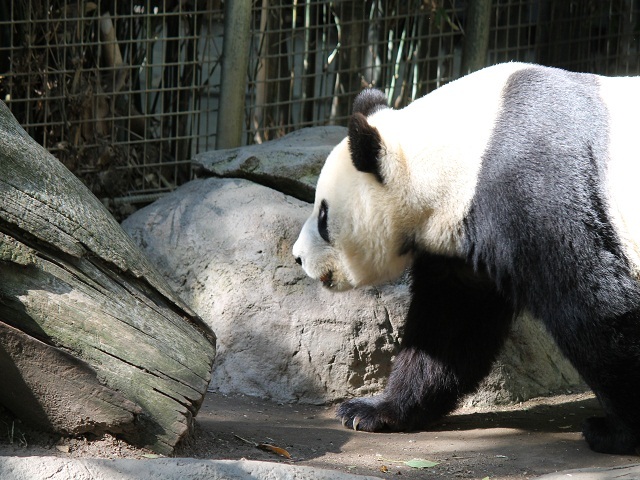 The San Diego Zoo (one of the few zoos in the world which houses pandas) was happy to oblige. Anthony’s Fish Grotto. For nearly 70 years, Anthony’s has been satisfying customers with delicious food and seaside ambience. Attached to the restaurant is Anthony’s Fishette which doesn’t require a reservation. 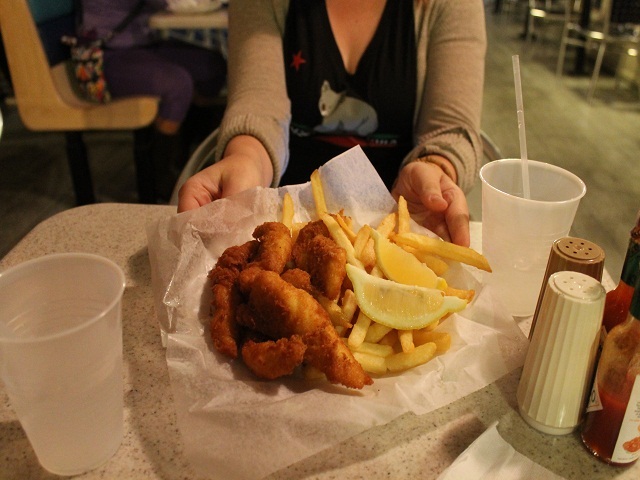 We decided to go this route and were favorably impressed with the famous fish and chips, as well as the succulent clam chowder. Bahia Resort. We stayed in a number of hotels during our trip, but none was nearly as stunning as the Bahia Resort. Located on the intriguing Mission Bay, Bahia has offers a unique resort destination—close to a number of great beaches and near Sea World. Our particular bayside suite was clean and spacious. The outer wall of the suite was a big window—giving us a beautiful view of the ocean. La Jolla. Because of its fantastic natural scenery, La Jolla (Spanish for “the jewel”) is one of most unique locations in the San Diego area. Several “must sees” include: La Jolla Cove (which boasts a picturesque beach and tons of sea caves for snorkelers and kayakers); Sunny Jim Cave Store (for $4 a person you can descend to the Sunny Jim Cave via a manmade tunnel); Children’s Pool Beach (a favorite spot for children, divers, and swimmers—courtesy of a wave wall which protects the beach from crashing waves); and Seal Rock (100 yards north of Children’s Pool Beach and a hangout for a significant seal population). Old Town San Diego. San Diego was the first European settlement in California, and Old Town San Diego (a historical site) gives visitors a feel for what life might have been like in the mid-1800’s. There are 17 points of historical interest—including museums, galleries, and shops. 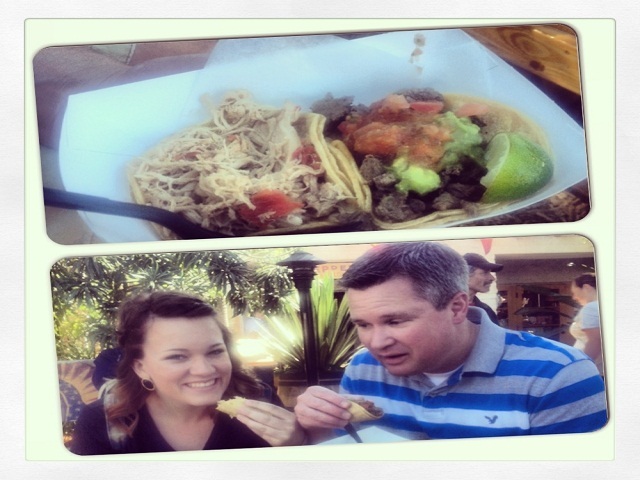 At one of the venues, we had a great time feasting on authentic tacos while watching some entertaining Mexican dancing. While you’re in the Old Town, don’t miss out on the impressive, newly-renovated, and interactive Mormon Battalion Museum. Coronado Island. Coronado is actually a peninsula, but it has a definite island feel. In fact, there are only two practical options for getting onto it: (1) the stunning and arching San Diego-Coronado Bridge or (2) ferry. Since its incorporation as a city in 1890, Coronado has been attracting visitors because of its quiet simplicity, beautiful views of the downtown San Diego skyline, family-friendly and remarkably uncrowded beaches, Hotel Del Coronado, Coronado Island Park, and Ferry Landing marketplace (with its more than 30 restaurants, shops, and art galleries).